With advanced automation and technology, the practice of teaching and the process of learning are going through a deep change. 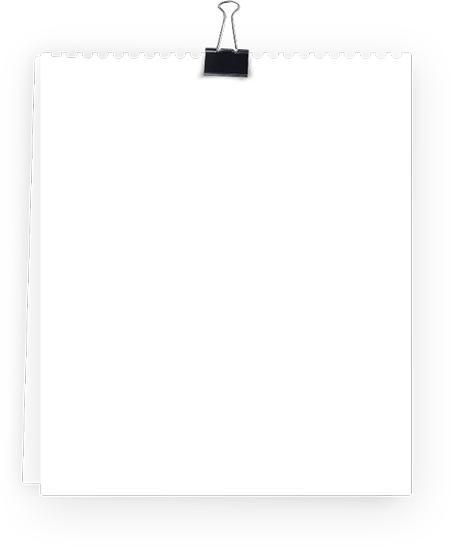 We at, FoldCode specializes in integrating whiteboard on our esteemed clients’ website that further enable them to deliver content, provide speedy response and assistance to students. Basically, through an easy VC integration, learners can access it from everywhere – believing they have adequate bandwidth when required. We excel in an advanced online learning that often goes beyond the traditional classroom practice. 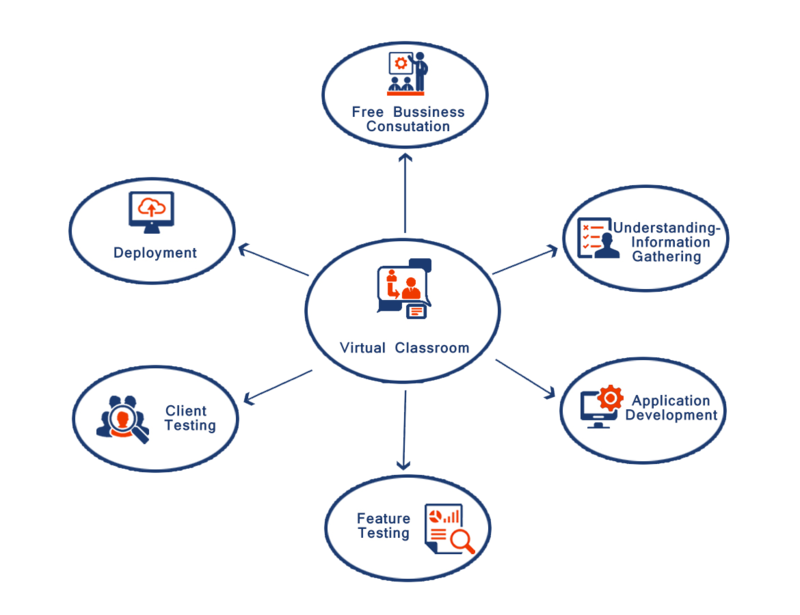 Why only Foldcode Virtual Classroom Integration? 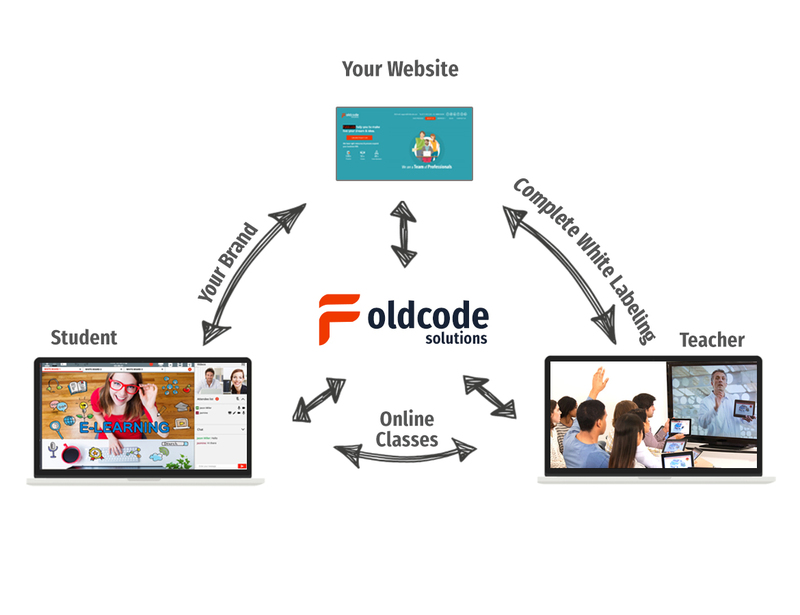 FoldCode plays an integral part to deliver institutes and small/medium organizations a high quality e-Learning platform that facilitates flawless virtual classroom integration. 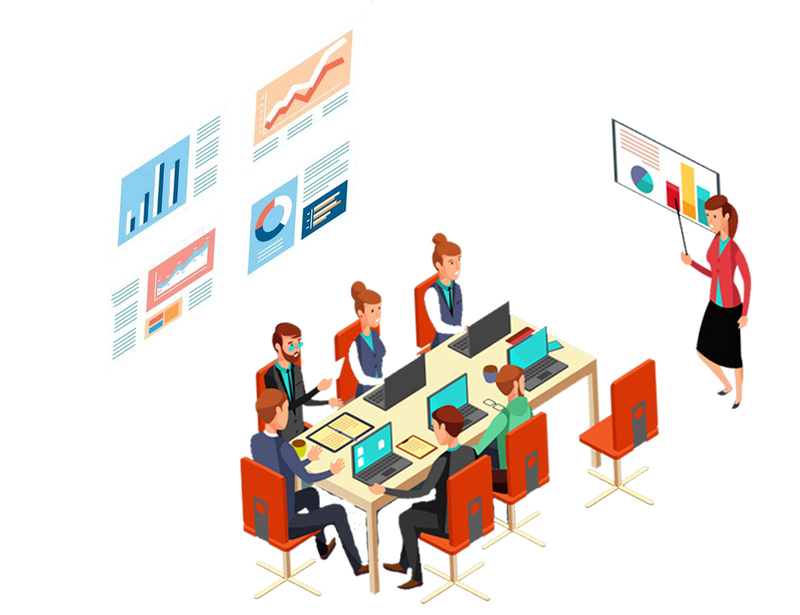 Our high-quality service to integrate virtual classroom or video conferencing tool with your platform (like website, LMS, CMS) comes with a complete white-labeled solution. What You Will Get On Your Website? 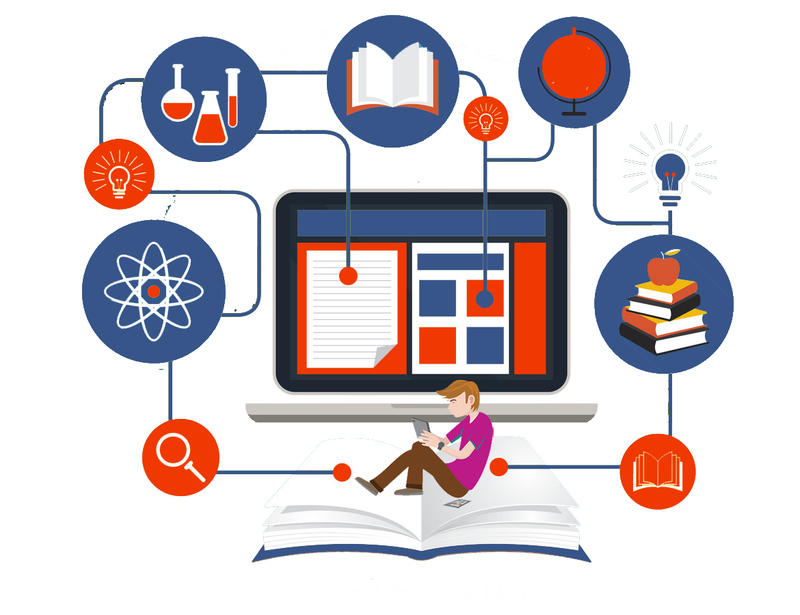 To make your website livelier, we consider increasing the student’s advancement by integrating best virtual classroom. This way, it exceeds the boundaries of other asynchronous and self-paced types of online e-Learning. 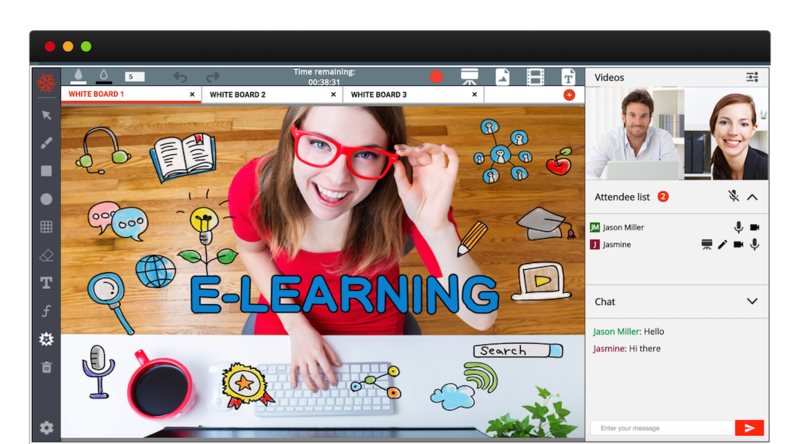 Our bespoke virtual classroom integration has an ability to record online virtual classes and make the assets accessible for asynchronous usage as well.